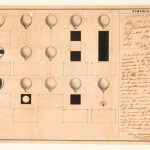 Marking the first use of a forward artillery observer, hot air balloons were an effective method of gathering intel during the US Civil War. Thaddeus Lowe presented detailed proposals and demonstrations to President Lincoln. 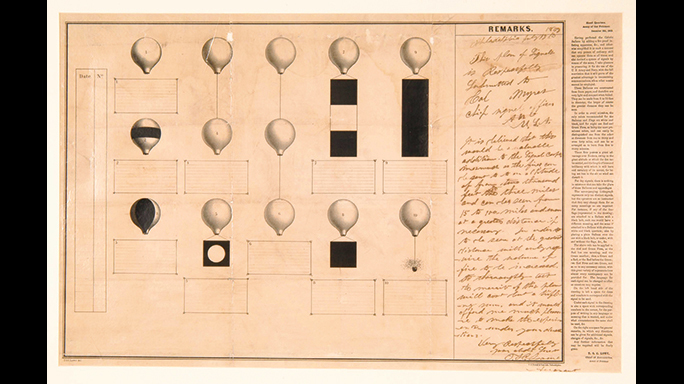 Lowe succeeded in persuading President Lincoln and the Union brass that his balloons could be useful surveillance tools during the Civil War. 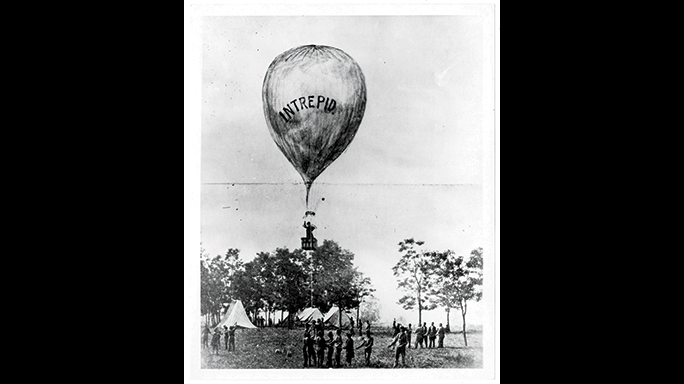 With the Civil War about to erupt in April 1861, Thaddeus S.C. Lowe decided to fly his hot air balloon from Cincinnati to Washington, D.C., to offer aerial services to President Abraham Lincoln and the Union cause. However, a rogue wind blew him off course, and he crash-landed in Columbia, S.C., instead. But that misadventure only delayed a meeting that would forever change the way armies gathered information about their enemies. Lowe and his balloon finally arrived in Washington in June 1861, this time making the trip by train instead of hot air. 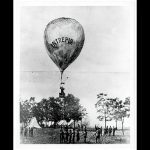 On June 16, he rose 500 feet above the Mall, his balloon tethered to the ground by wires and linked to observers by telegraph. He reported that he could see 25 miles in all directions, and noted the positions of all Union troops surrounding the capital. President Lincoln immediately saw the benefit of having spies in the sky, and he formed the Balloon Corps and gave Lowe money to construct a spy balloon. In September, Lowe, from a height of 1,000 feet, relayed the position of Confederate troops at Falls Church, Va., to Union artillery three miles away. Thanks to this information, the Union Army was able to target the formerly hidden Confederate position, marking the first use of a forward artillery observer. Lowe eventually constructed eight hot air balloons using India silk and cotton coated with varnish, and he developed a portable hydrogen generator so balloons could be transported flat then inflated at battle sites. Although not all Union generals were enamored with Lowe’s version of modern information technology, his hot air balloons nevertheless gathered intel for Union forces at several key battle sites, including Yorktown, Seven Pines, Antietam, and Fredericksburg. Lowe relayed messages to the ground using telegraph, signal flags, hand signals, lights, and note-filled canisters dropped to the ground. 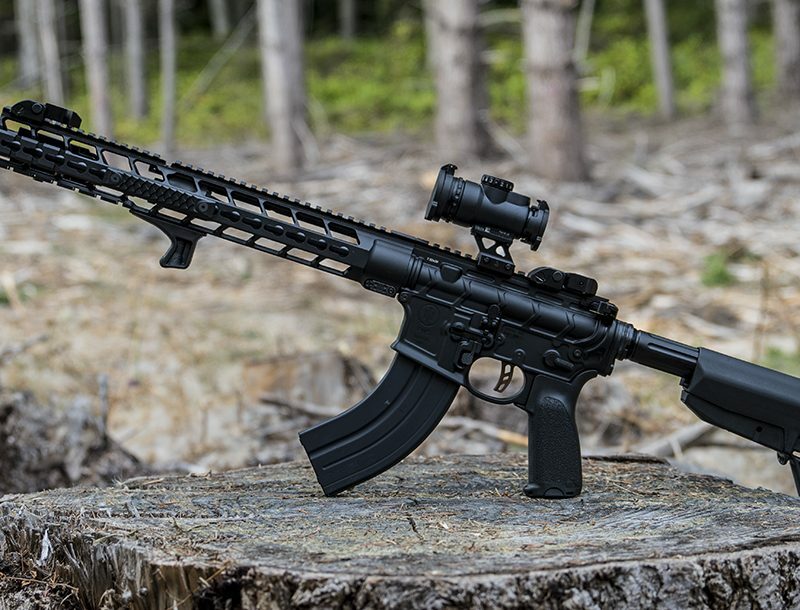 As armies became more mobile, the demand for Lowe’s services lessened. Although he retired in 1863 and the Balloon Corps disbanded, a new form of intelligence-gathering was launched. From Zeppelins in WWI to spy planes, satellites, and today’s cyberwarfare, the world’s spies constantly seek innovative methods for pulling intel out of the air. Lifesaving tourniquet when a serious injury requires self-care.